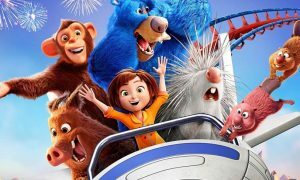 The summer continues to be strong at the box office with a weekend where the top 20 movies earned $21.35m. The load was again spread across the top 10 with eight movies on $1m or more plus several others just short of that mark. This is the third successive weekend over $20m. Can it crack that magic mark again next weekend to improve on January 2017? The number one movie held firm for a third weekend with just one new release in the top five. Box office total has rushed to $35.72m after the third weekend with the movie holding on 465 screens, down just 12 over the weekend. It also maintains the best screen average in the top five – $10,172. 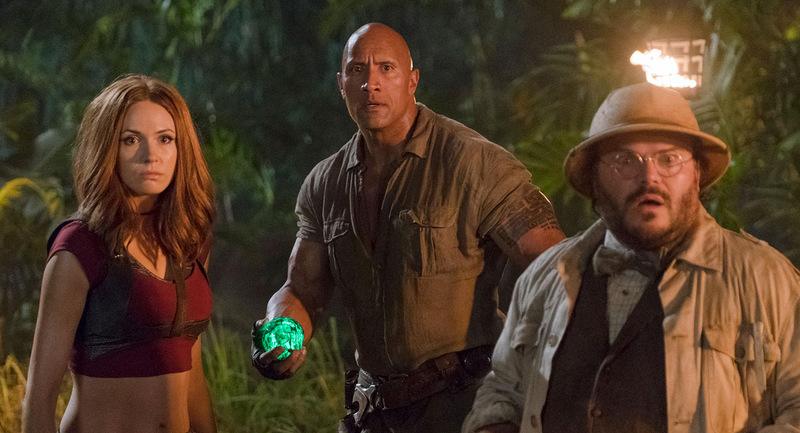 The weekend haul was down 26% from Jumanji 2‘s second weekend. Its stunning success is even more remarkable given some of the other attractions available to moviegoers so far this summer. Earnings slowed 42% for the second weekend with the film yanked off 82 screens to 388 with a screen average of $6,930. Total to-date is $15.67m. After three weekends the movie has passed $16m and was down just 13%. Screens lifted by 13 to 344 with a screen average of $7,481, which was second best in the top five. The only new release to crack the top five opened on 312 screens with a screen average of $5,919. The Steven Spielberg political thriller set at The Washington Post was tipped as an awards certainty in Hollywood but the movie and stars Meryl Streep and Tom Hanks so far have received lots of nominations that have yet to materialise into many awards. It had six nominations at the Golden Globes without any wins. 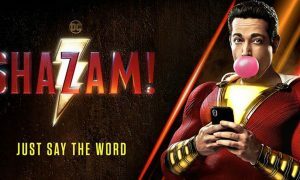 Total earnings after five weeks on the chart are at $54.45m with a screen average just over $5,100 from its 342 screens. On the all-time box office rankings The Last Jedi passed five movies this week bunched around $50m with The Last Jedi now ranking #4. It needs another $3m to claim #3 spot, currently occupied by Titanic. The British drama featuring Gary Oldman as Winston Churchill opened on 151 screens with a screen average of $7,828. Takings lifted 5% (the only film in the top 20 to grow) with screens up 17 to 102. Screen average was over $11,000. The 2017 South Korean fantasy drama film directed by Kim Yong-hwa and based on a webcomic by Joo Ho-min is being released by Madman. Earnings came from just 14 screens with the weekend’s best screen average – $13,439.